Who says summer is all about traveling outside the city? Being one of the favorite season every year especially here in the Philippines, summer is one of the time of the year where you can enjoy different refreshing drinks, delicious food and of course, summer outfits. 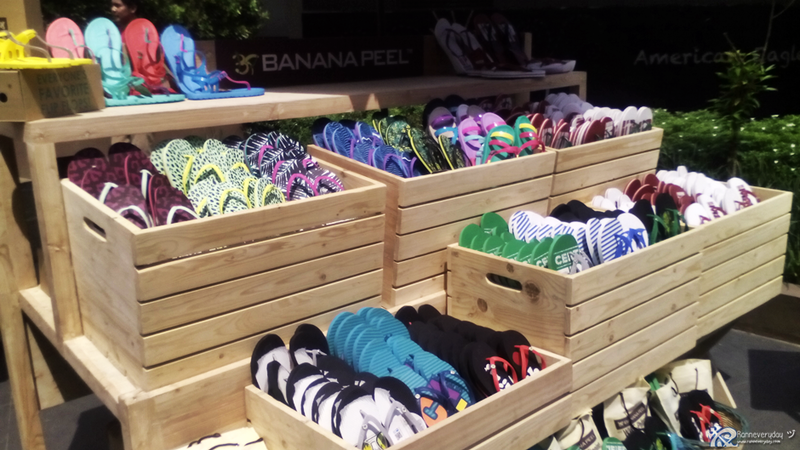 Banana Peel's Summer in the City is an event where flip-flop lovers got to enjoy the summer good vibes. 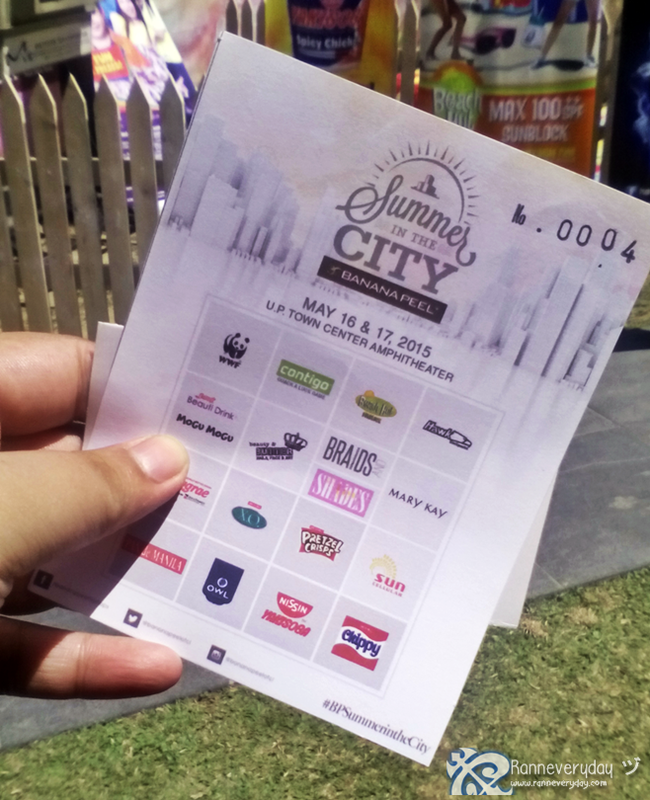 Happened last May 16 and 17, 2015 at UP Town Center, Quezon City, customers had a chance to enjoy the summer vibes without leaving the city. 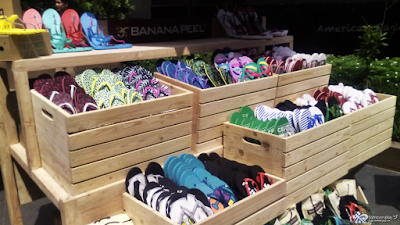 "Summer in the City is a way for us at Banana Peel to have an afternoon of fun and treats with our customers," said Charmaine Manuel, Marketing Manager of Banana Peel. 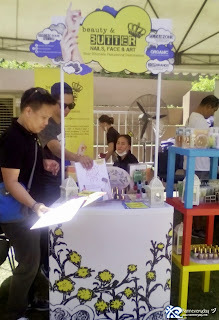 "Just by presenting a receipt worth Php 300.00 from Banana Peel, customers got to enjoy all the treats in the venue." 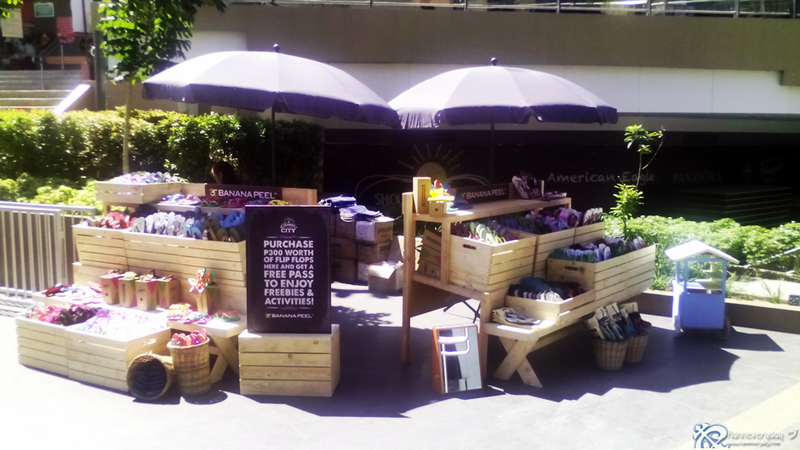 Adventure Central - customers can play with all oversized classic games like Jenga, Tic Tac Toe and Snakes and Ladders. 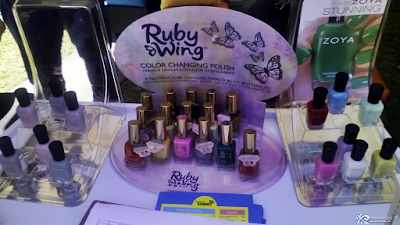 Fashion-Forward Style Boulevard - customers are treated to free manicures, makeovers, face painting and hair braiding. Chill Square - stage games and afternoon acoustic performances plus hourly raffle draw. 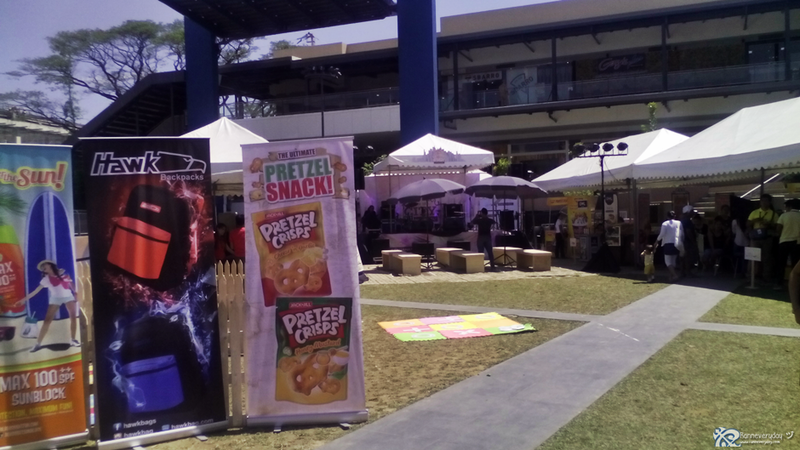 Bite Yard - customers will enjoy the snacks and refreshments such as noodles, chips, bread, pretzels, Korean Ice Cream and favorite summer refreshments. Carnival Block - guests will enjoy the ring toss, yard ping pong, table drop, duck hunt and interactive talk about marine life and conservation from WWF Philippines, a partner of Banana Peel. 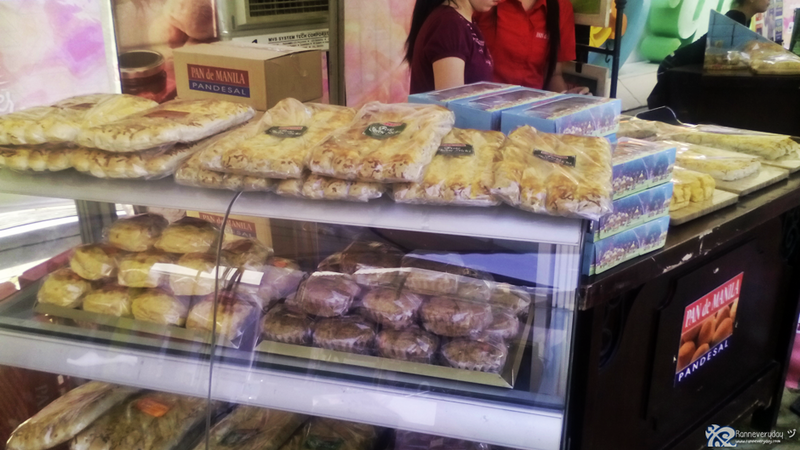 Too bad my SD card got corrupted and I mananed to recover the pictures above only. 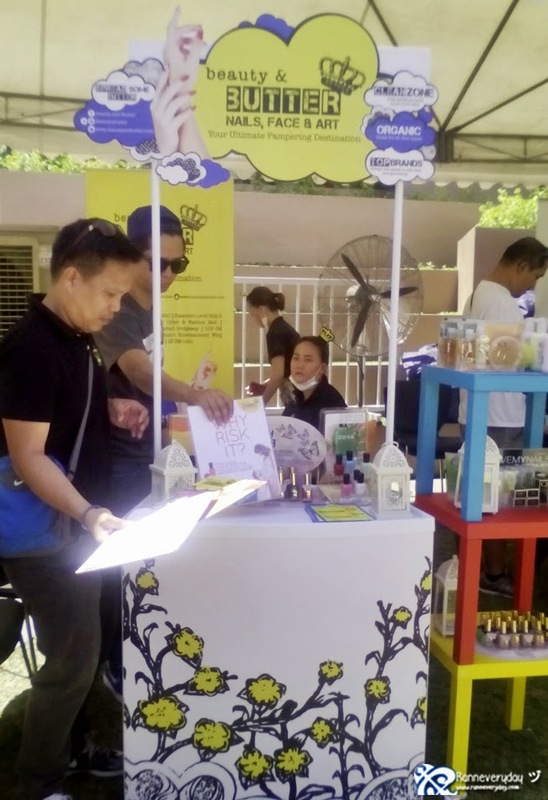 But the activities are really fun and this event is very enjoyable and indeed, Banana Peel brought the summer feel and fun in the city! Summer in the City is made more fun and exciting through Banana Peel's partnership with Mary Kay Philippines, Beauty and Butter, Sun Cellular, Mogu Mogu, Bauti Drink, Hawk Bag, Beach Hut, Owl Coffee, Pan de Manila, Nissin Yakisoba, Jack 'n Jill products like Pretzel Crisps, XO Candy, and Chippy, Wilkins, Binggrae Ice Cream, World of Fun, Sports Zone, Fun Time, AyalaLand Premier, Pilipinas 911 and Contigo Philippines.